but the more touristy the destination, the harder it is to do. This is why we recommend bringing your best walking shoes to Venice as the further away from the crowds you get, the better your choices will be! 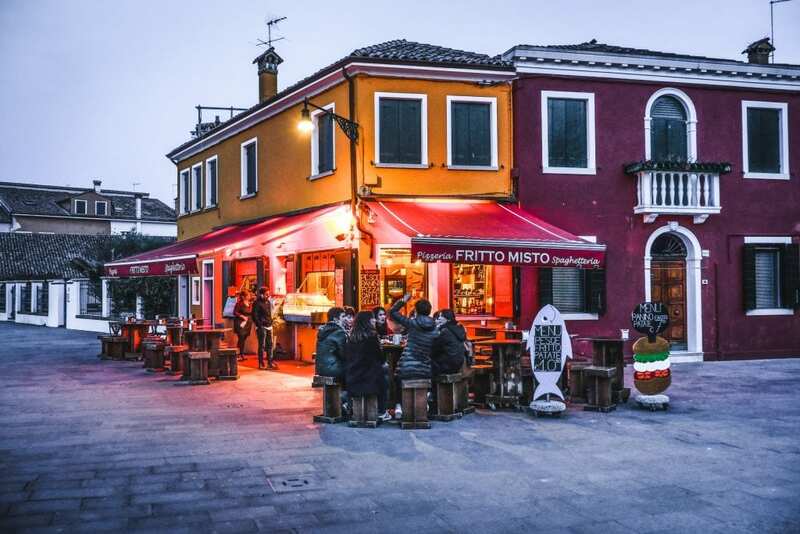 The link below by LA BRUTTA FIGURA will give you a detailed look at the various neighborhoods of ‘La Serenissima’ and some great recommendations. Our absolute favorites are rarely shared online as we don’t foster mass tourism to hidden gems, but drop us a quick note and we are happy to spill some beans on chichetti Veneziano, fava beans that is, (when in season! ).